The Rob Lowe Roastmaster DAVID SPADE is in studio, talking all the dirt behind the Roast. He talks Anne Coulter, Joe Dirt, Joe Dirt 2, and muchas mas. 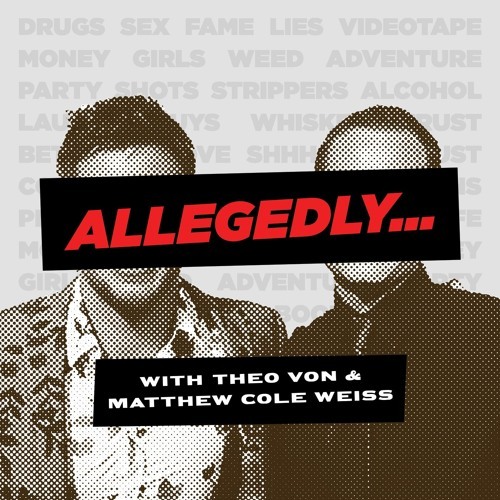 Theo has a story about sobriety, Matt talks about how Kerry Washington played his wingwoman. Its all here. Now. Allegedly.